Not many people knew about Radhika Merchant until the news of her engagement to Anant Ambani, younger son of Mukesh Ambani and Nita Ambani, had surfaced on the internet last year. 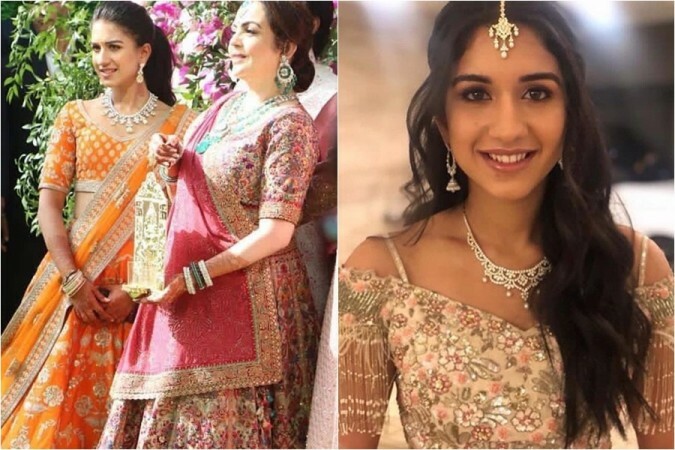 A couple of days ago, a rare picture of Radhika supposedly from Akash Ambani's wedding had gone viral on the internet. In the picture, Radhika was wearing a grey-coloured vintage gown, minimal make-up and emerald studded diamond earrings and instantly became the talking point on social media. But did you know that Radhika, who is the daughter of Viren Merchant, the CEO and Vice Chairman of Encore Healthcare and his wife Shaila Merchant, has worked as a Sales Executive a couple of years ago for a real estate firm that designs luxury homes. Born in Mumbai on December 18, 1995, Radhika has completed her under graduation in political science from the New York University in 2017. After completing her graduation, she came to India and started working as a Sales Executive at Isprava in 2017. The 24-year-old is now the Executive Manager of the Encore Healthcare company. Not many people knew about Radhika until the news of her engagement to Anant Ambani had surfaced on the internet last year. However, the Ambani's had denied the reports. Radhika and Anant are childhood friends and have reportedly been dating each other for a while now. It is being said that Radhika is almost the part of the Ambani family and is often termed as Ambani's would-be-choti bahu by the media. 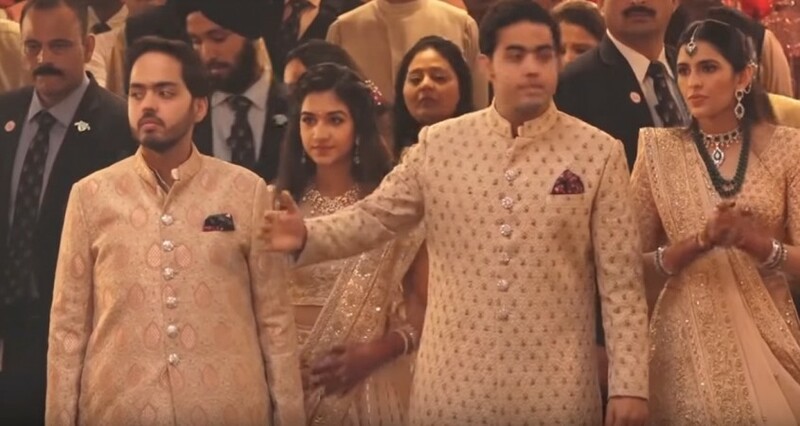 During Akash-Shloka wedding, Radhika was seen dancing with her Mukesh Ambani and was also accompanying the newly married couple down the aisle. Meanwhile, take a look at Radhika Merchant's photos which often catch the internet's eye.